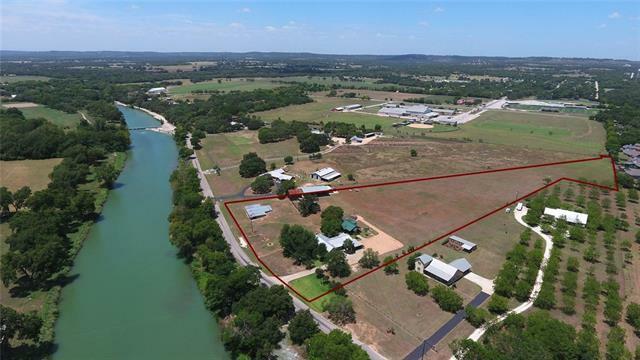 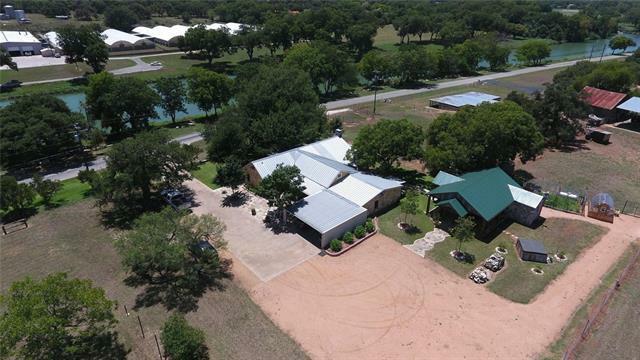 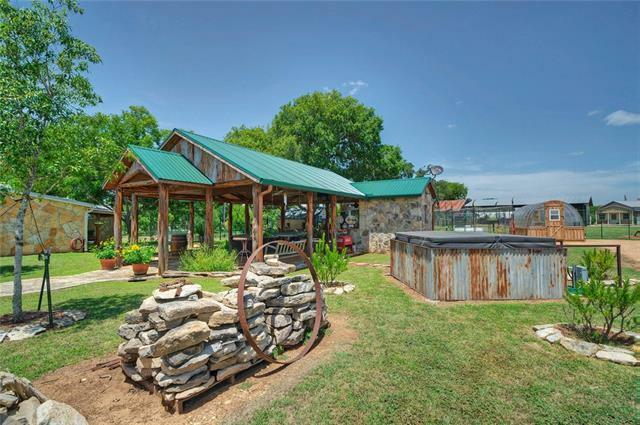 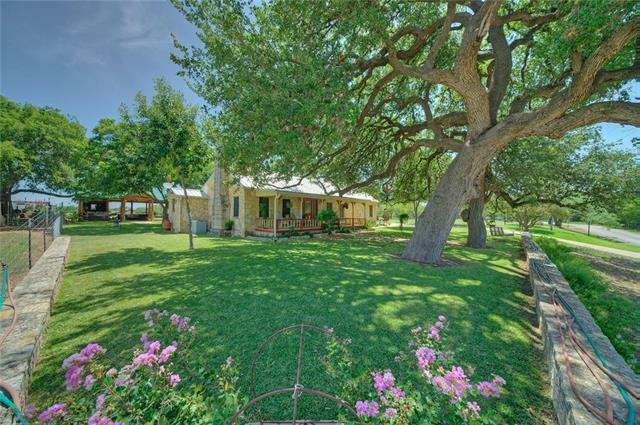 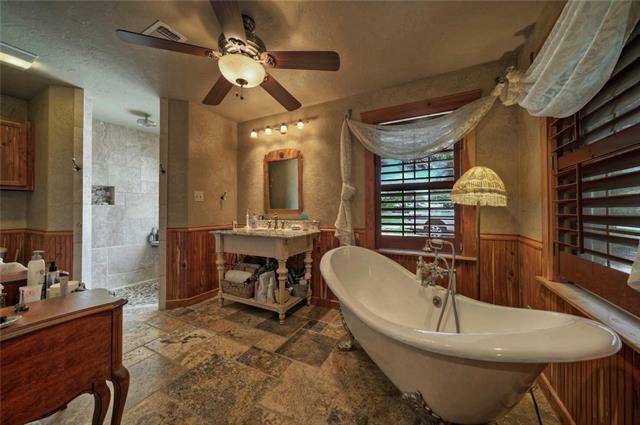 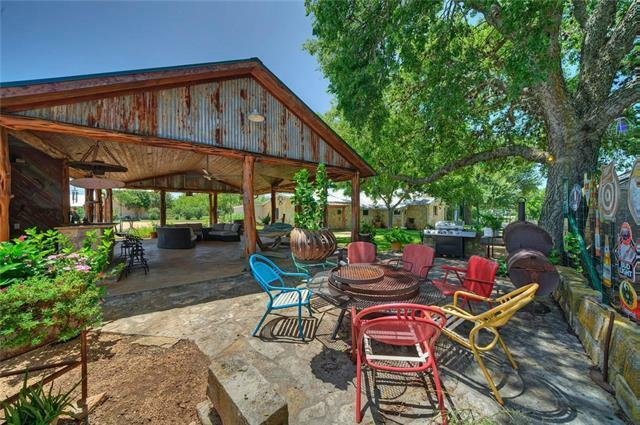 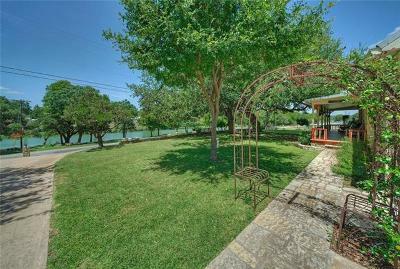 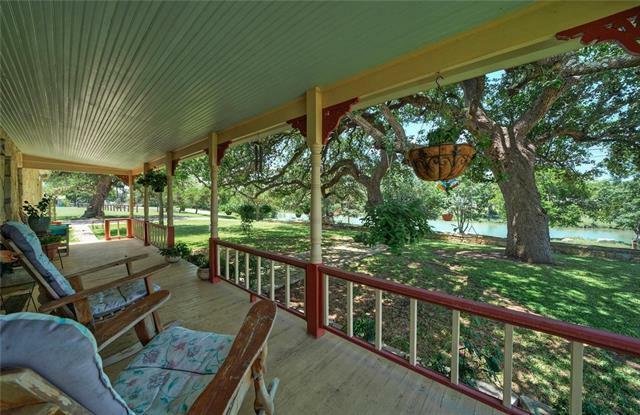 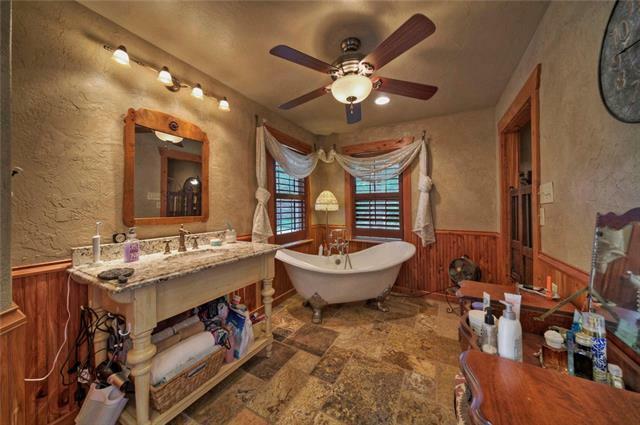 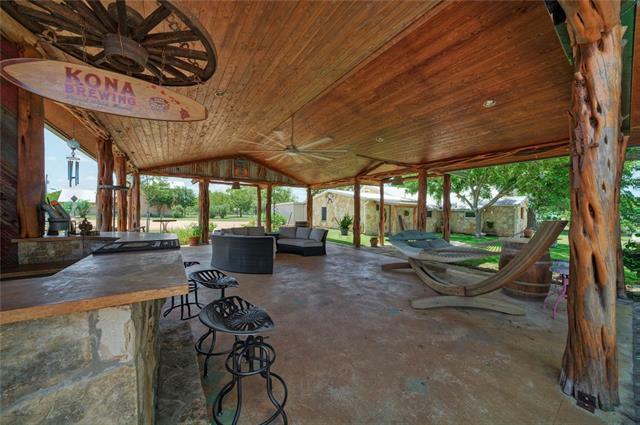 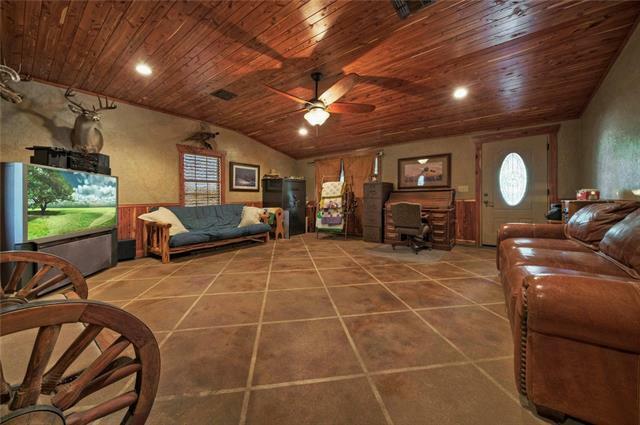 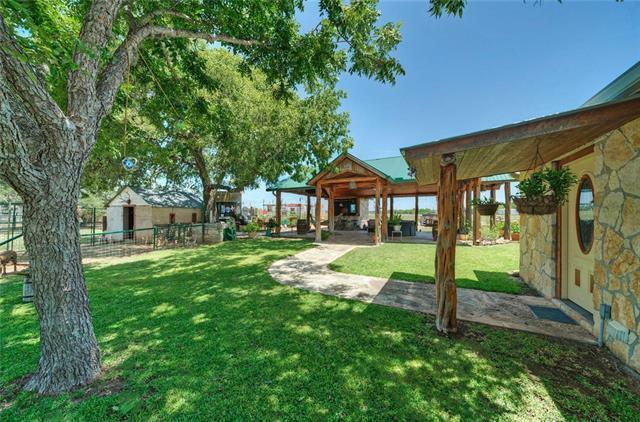 Gorgeous charming 6.79ac estate overlooking the Blanco River! This old style German farmhouse is captivating with rustic charm and features modern upgrades and renovations. 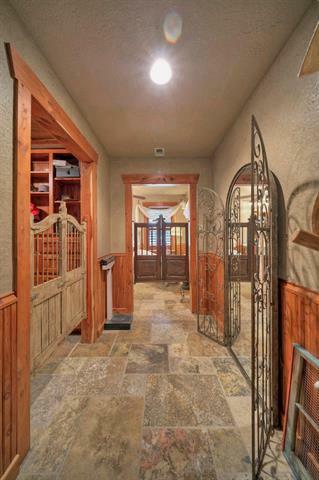 You wont believe your eyes when you walk inside this amazing house! 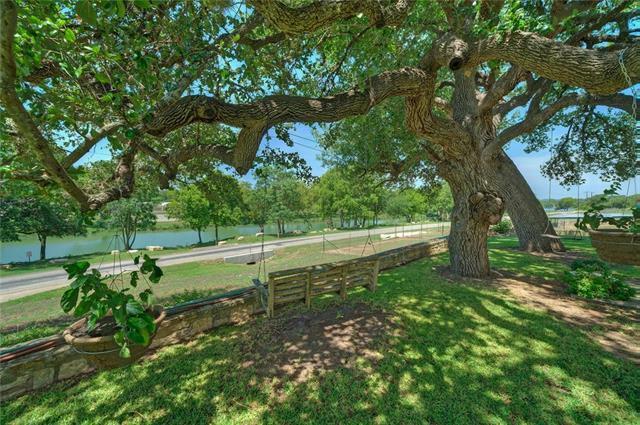 Great view of the river! 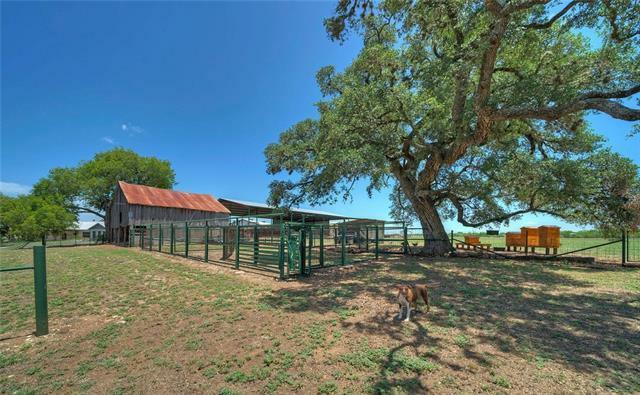 Ag exempt with premium improvements. 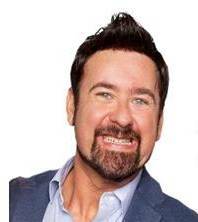 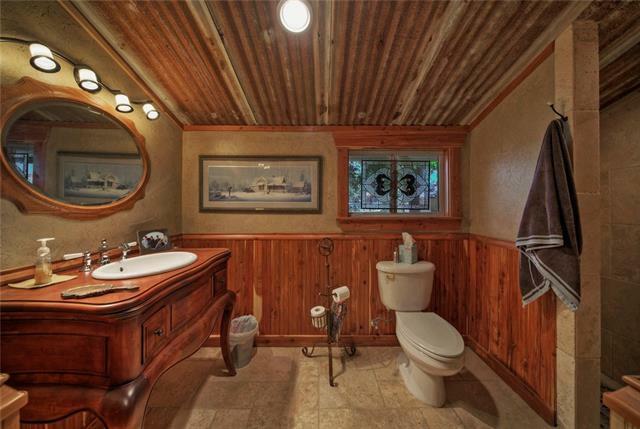 Square footage will need to be verified. 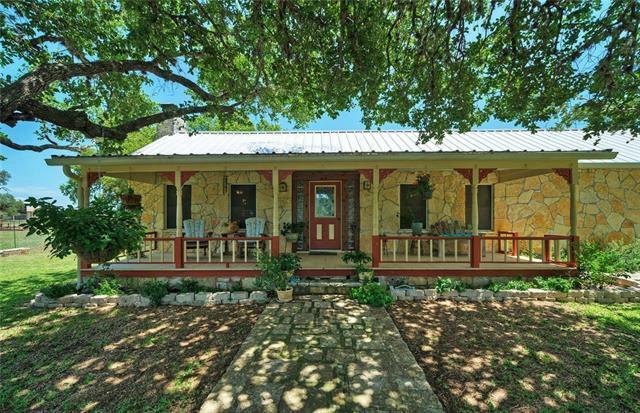 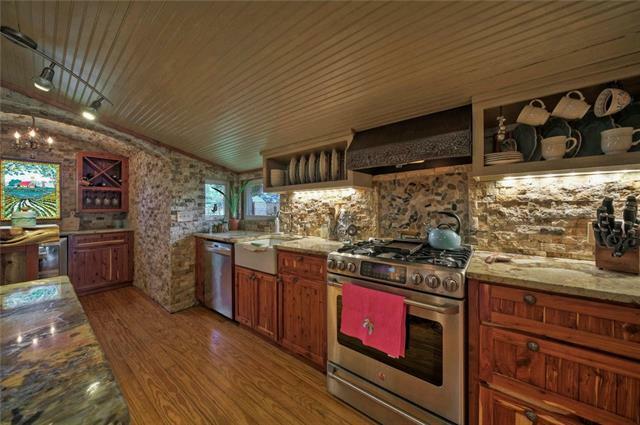 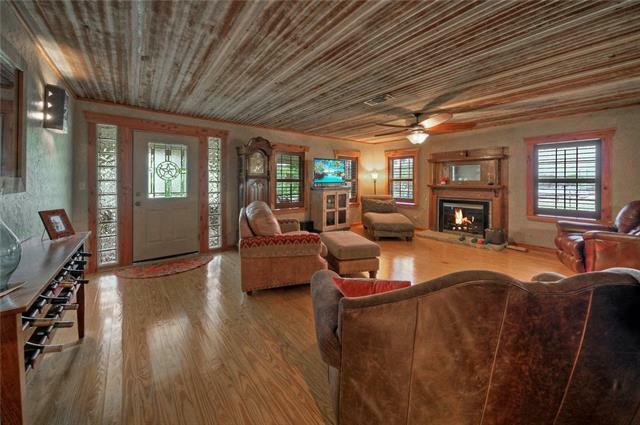 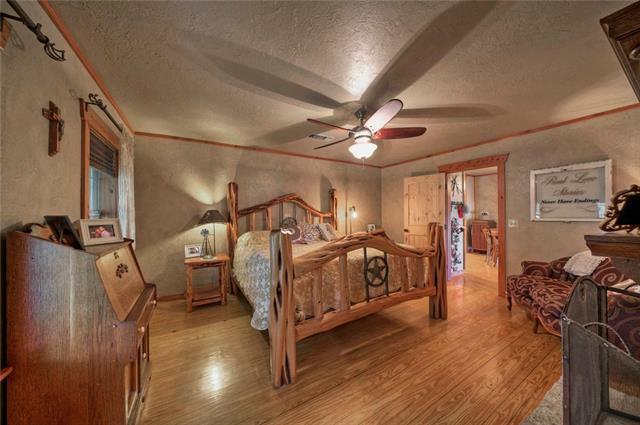 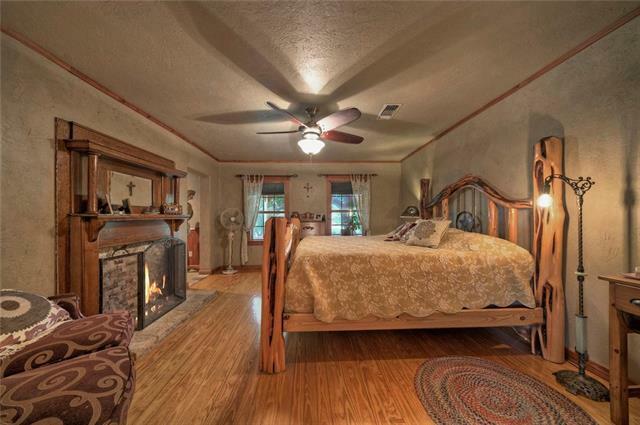 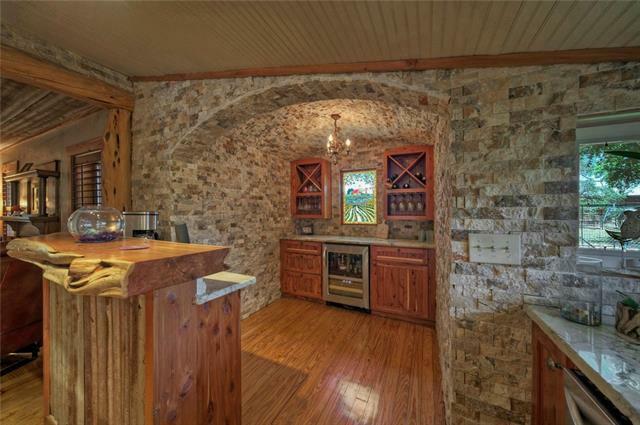 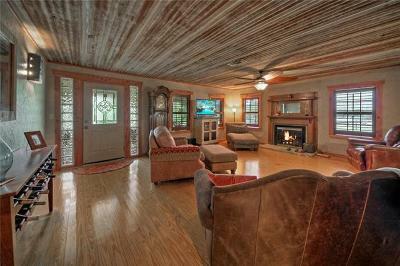 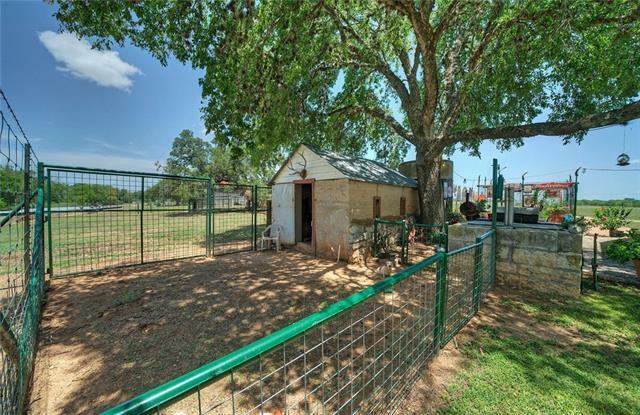 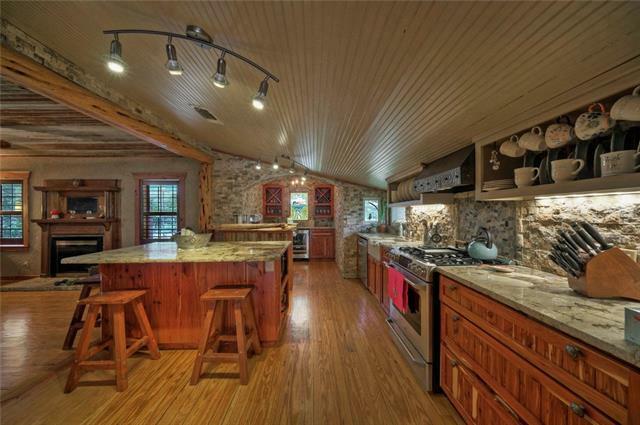 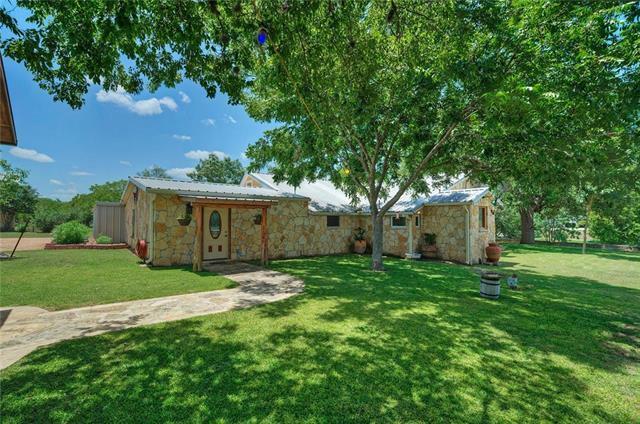 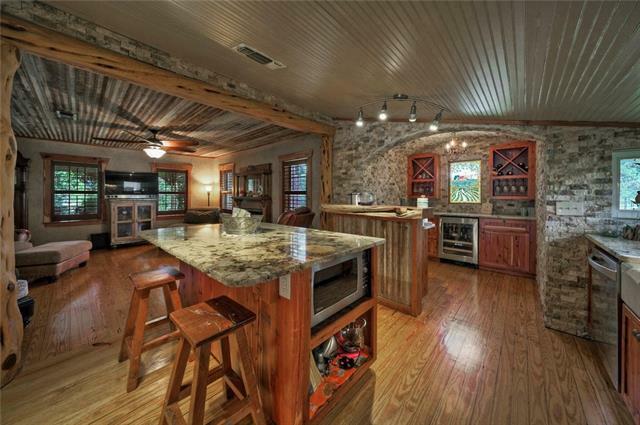 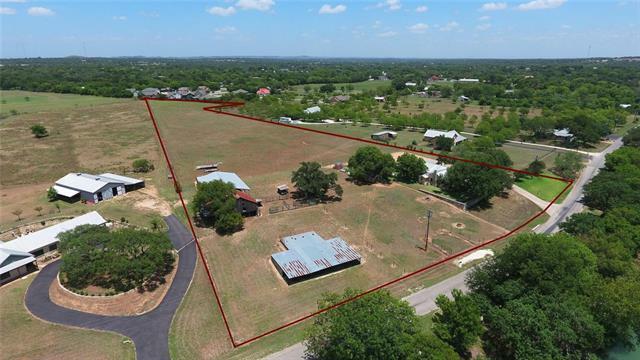 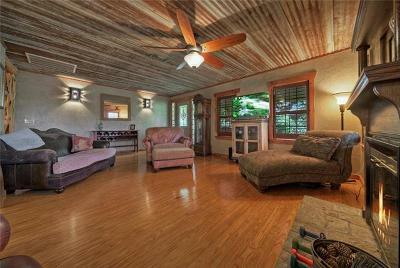 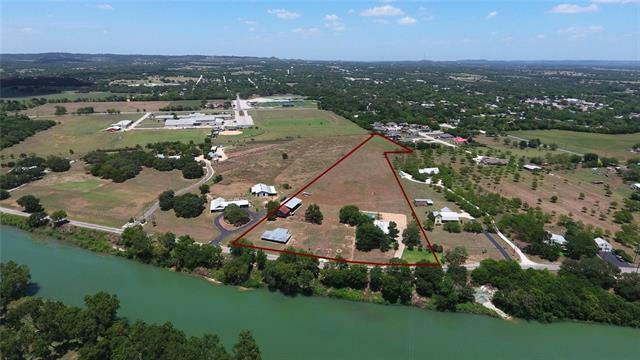 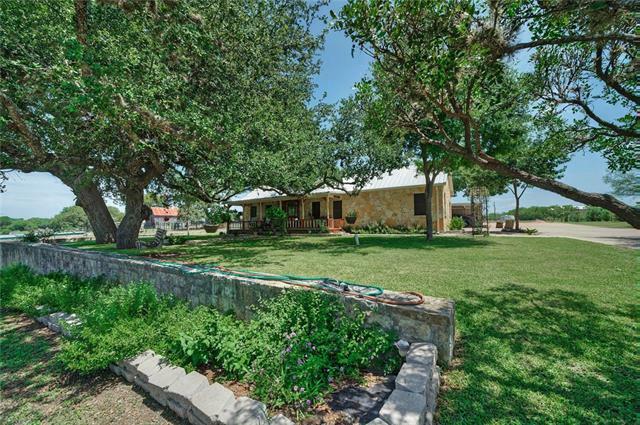 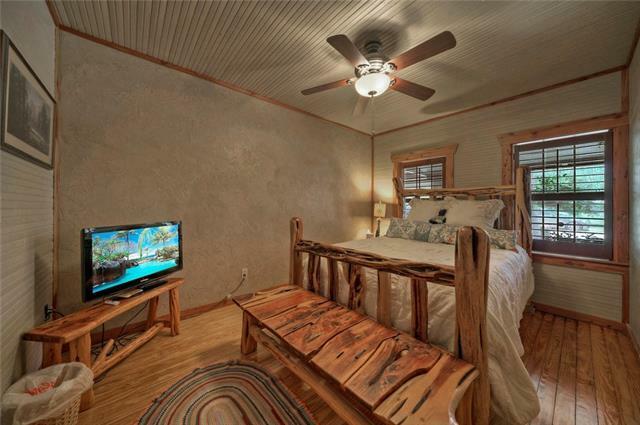 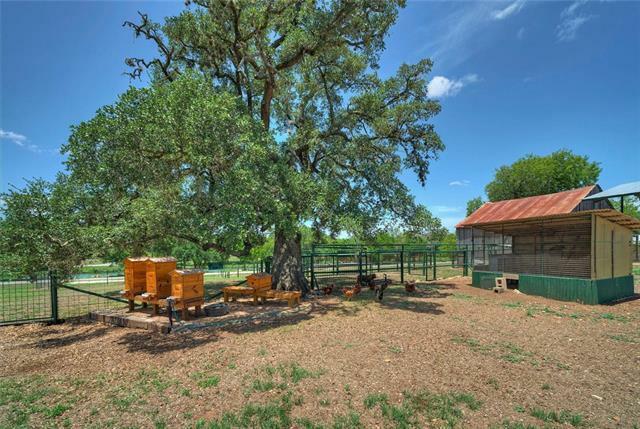 Walking distance to downtown Blanco and the state park. 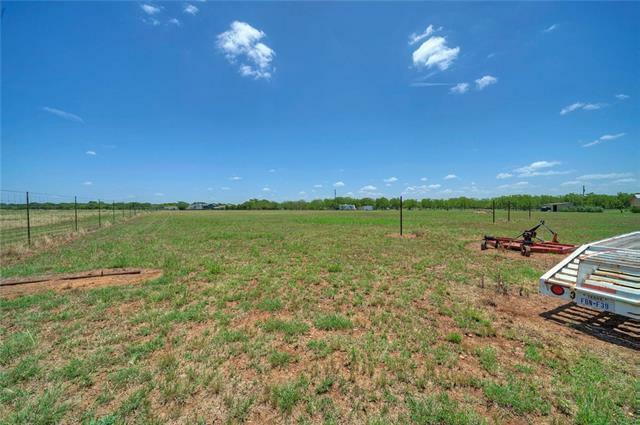 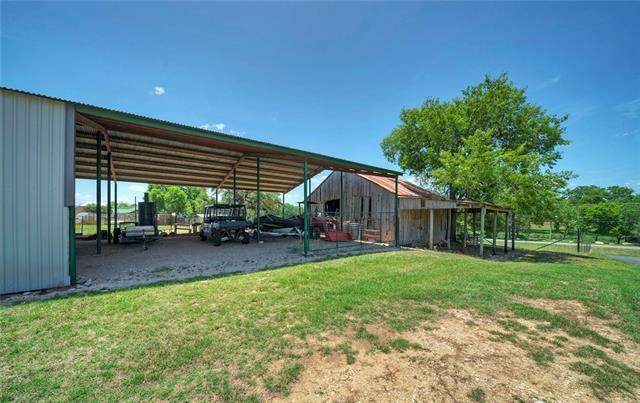 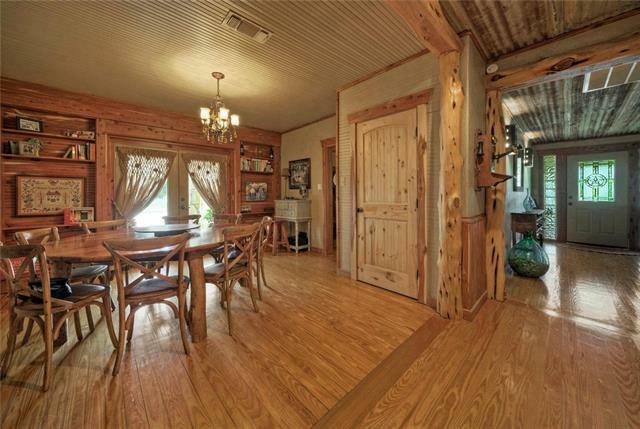 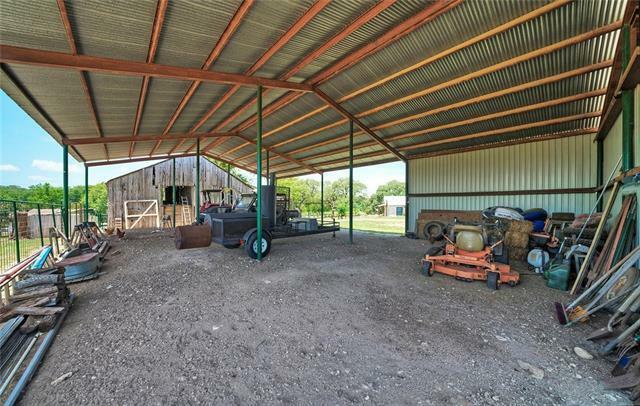 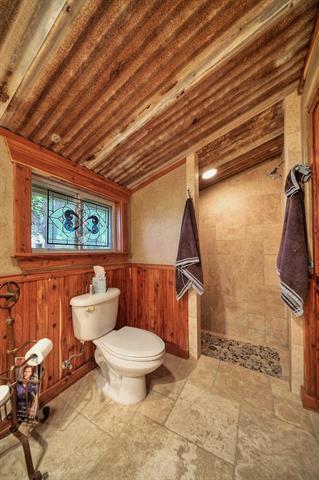 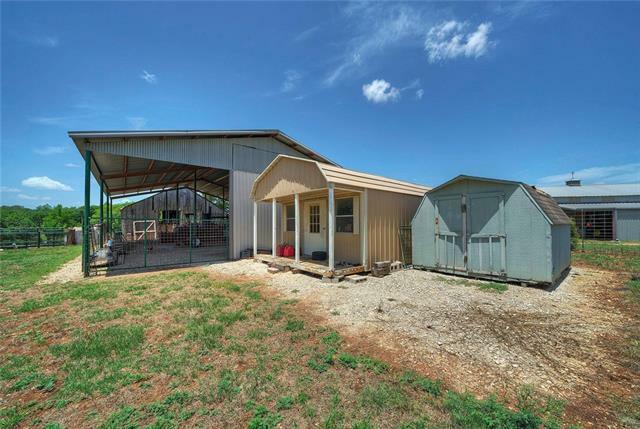 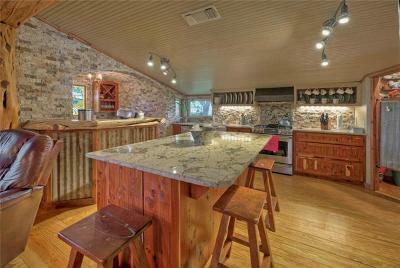 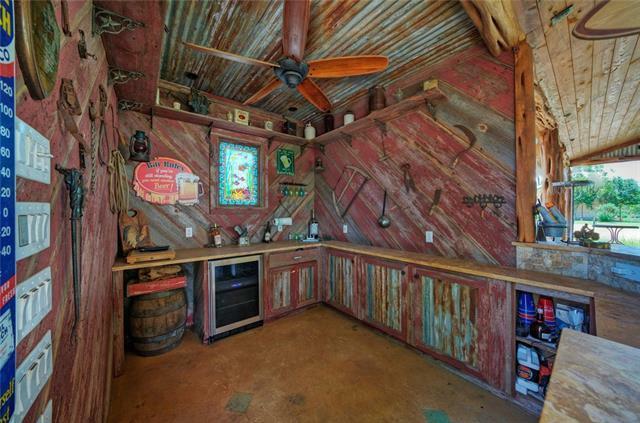 Also offered as home and approximately 1 acre for $519,000.